Up until now, the release schedule for Life is Strange 2 has likely been a bit longer than many fans initially expected it would be. 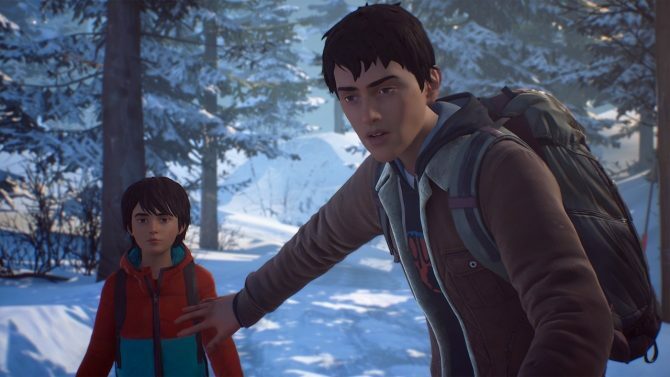 As a result, Square Enix and DONTNOD Entertainment today opted to announce when all three of the remaining episode within Life is Strange 2 will finally release to ease fan questions. 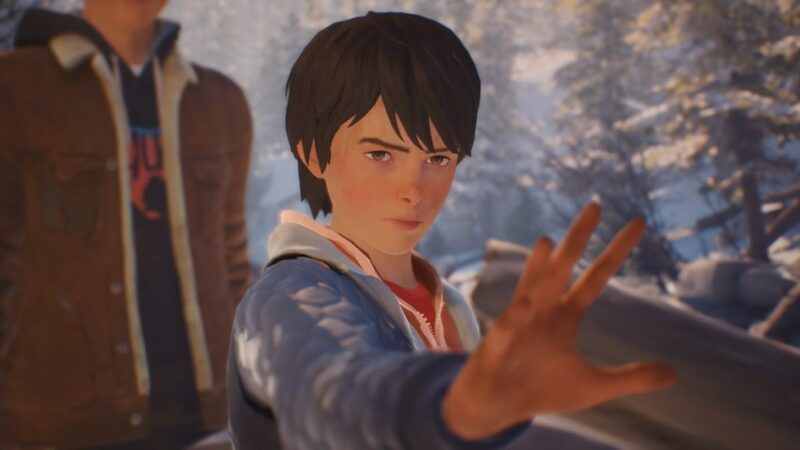 The third episode of Life is Strange 2, which is entitled Wastelands, is finally set to arrive later this year on May 9. 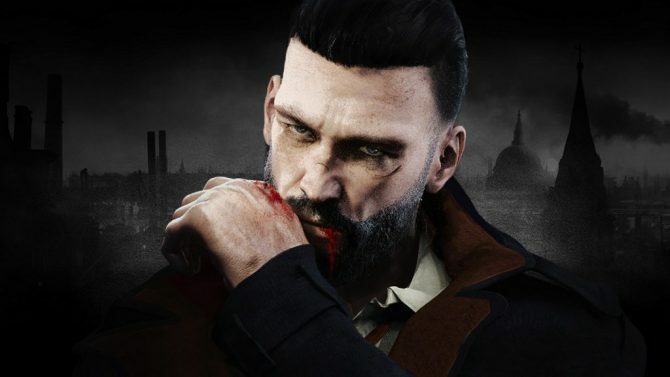 This is nearly a four-month wait in total following the release of Episode 2 which came out in January of this year. As for episodes 4 and 5, they’ll both release before 2019 has ended. The wait for Episode 4 following the third will be a bit shorter and will arrive on August 22. Finally, Life is Strange 2 will wrap up on December 3, 2019 before the year has ended. 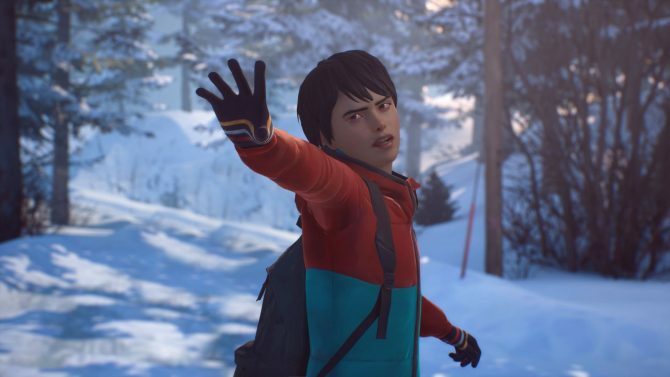 In total, it will have taken 14 months for all five episodes in Life is Strange 2 to release. By comparison to the first series, which saw all five episodes released in less than 9 months, this is definitely a more extended development timeline. Hopefully, though, the longer development will lead to a higher level of quality that will be reflected in the series’ final product. Life is Strange 2‘s first two episodes are currently available on PS4, Xbox One, PC, Mac, and Linux. If you’d like to read our thoughts on the first episode in the series, you can find our review here.